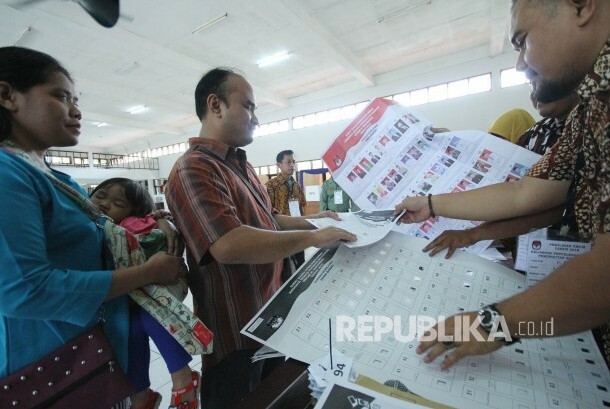 REPUBLIKA.CO.ID, JAKARTA -- Election Supervisory Board of Solo city (Bawaslu Solo) has determined General Chairman of the 212 Alumni Brotherhood Slamet Ma'arif as suspect of the election campaign violations. Bawaslu also explained the chronology of campaign violation case by Slamet who is also the Deputy Chairperson of the National Winning Body (BPN) of Prabowo Subianto-Sandiaga Uno. Poppy Kusuma, Commissioner for Violation Enforcement of Bawaslu Solo, said that Slamet was proven to violate three articles, namely article 280 paragraph (1) letter c, d, f, then article 492 and article 521 of Election Law Number 7 Year 2017. 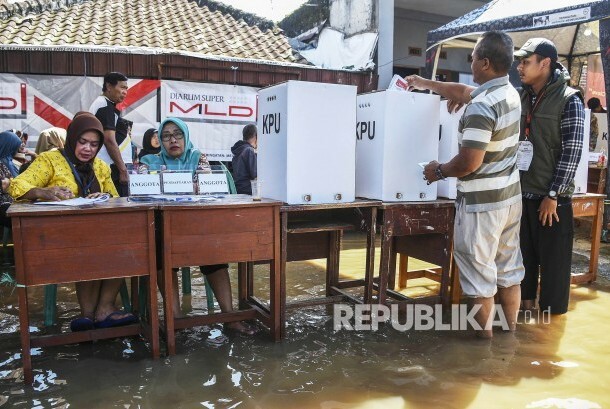 The three articles are related to incitement, insulting the election participants and the campaign team as well as holding campaign outside the schedule. "Yes (proven to violate the campaign). From his speech (during tabligh akbar) there was indeed an element of campaign," Poppy told reporters when contacted on Monday (Feb 11). 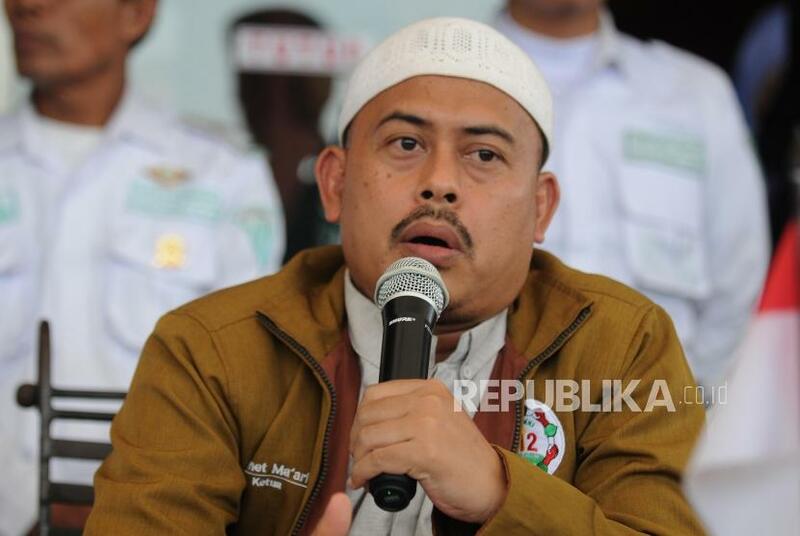 During Tabligh Akbar in Solo, Central Java, Slamet hinted to choose one of the presidential candidate pairs. 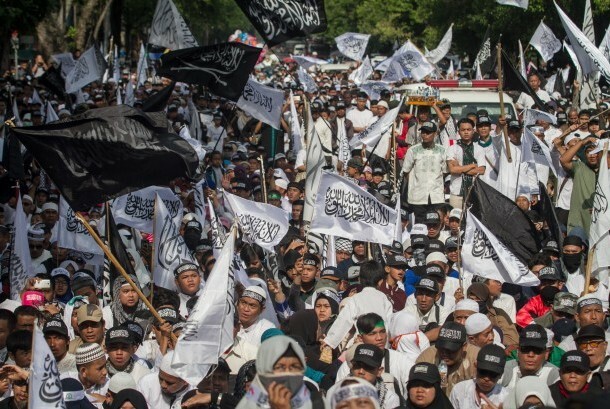 Poppy revealed Slamet as orator and tabligh akbar participants had the same vision. 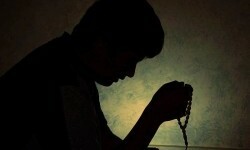 It was revealed from the video recording of tabligh akbar which was used as evidence. "During speech, Mr. Slamet asked participants with question, 'How about '2019?' then answered by 'Change the president'. 'With whom? 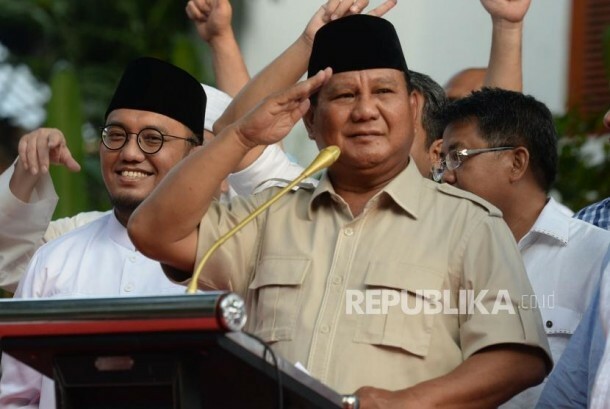 ', then they answered by saying Prabowo's name," said Poppy. 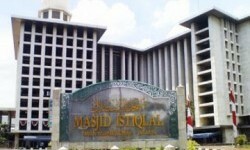 The oration was delivered at Tabligh Akbar of the 212 Alumni Brotherhood on January, 13. The event was located in the Gladag area, Jl Slamet Riyadi, Solo. 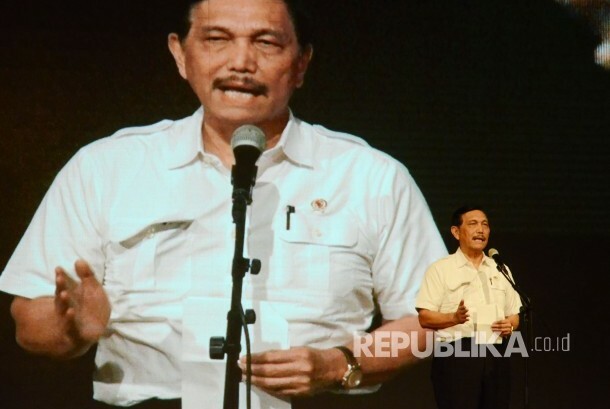 According to Poppy, ahead of the agenda, Bawaslu has reminded the event committee that there should be no campaigns or speeches addressed to one particular presidential candidate pairs. In addition, the event also led to campaigns off schedule as the activity was carried out in an open place, with a large number of participants who have a same vision and mission. In fact, the campaign activities in the form of a general meeting can only be held on 21 days before the calm period of the 2019 Presidential Election. It means that the general meeting can only be held on March 24, 2019 and will end on April 13, 2019. 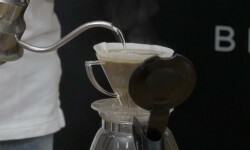 Poppy added, the case was reported to the Bawaslu Solo on January 14, 2019. Then, Bawaslu processed this report for 14 working days and ended on January 31, 2019. Members of 212 Alumni Brotherhood of Solo Raya attend Tabligh Akbar (grand sermon) in Solo, Central Java, Sunday (Jan 13). It also conducted the second discussion on January 31 along with integrated law enforcement center (Gakkumdu) from the police and prosecutors to decide that the speech was indeed a campaign violation. The Surakarta City police named Slamet as a suspect, a case of alleged election violations and he will be examined on Wednesday (Feb 13). "It's true that we summon him as a suspect," said the Surakarta police chief, Ribut Hari Wibowo when confirmed by short message. 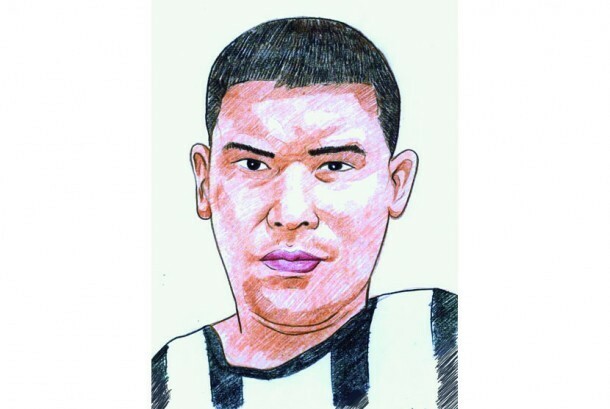 Meanwhile, Slamet regretted the determination of suspect against him by the Police. He said that the legal injustice displayed clearly by the regime of President Joko Widodo. "It's saddening and embarrassing for law in Indonesia," Slamet said when contacted by Republika.co.id on Monday (Feb 11). "The next step, I will discuss it with my lawyer," he said.